Cancelled due to weather and poor travel conditions for speaker. James presided over a lively discussion of a “pond’s patina” when he spoke to us in 2013. A “pond’s patina”, according to Jamie, is the biofilm that forms on substrates in a water feature. Jamie has updated his presentation to include controlling algae while still achieving a good biofilm layer through proper pond management. Jamie is a founder and past president of the Central Iowa Water Garden Association. 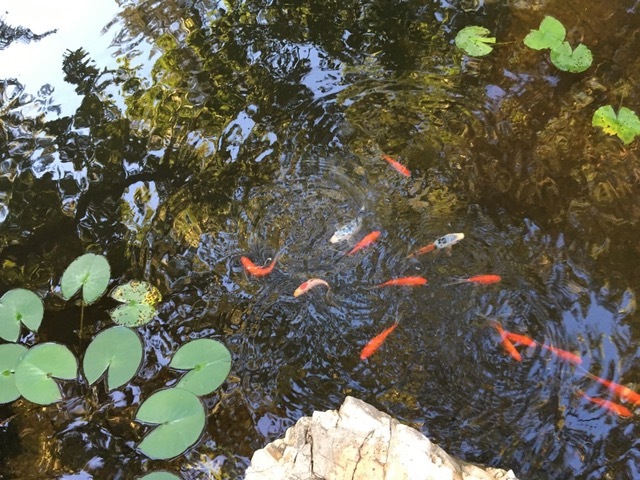 He holds a Master’s Degree in Fish and Wildlife Biology, is a lifetime Master Gardener, and has had over 45 years of water gardening experience.